Have you ever been in a situation when your child is waking up too early and too frequently, asking if they can get up and go to watch TV? Now there is a way to automate the answer with one solution. 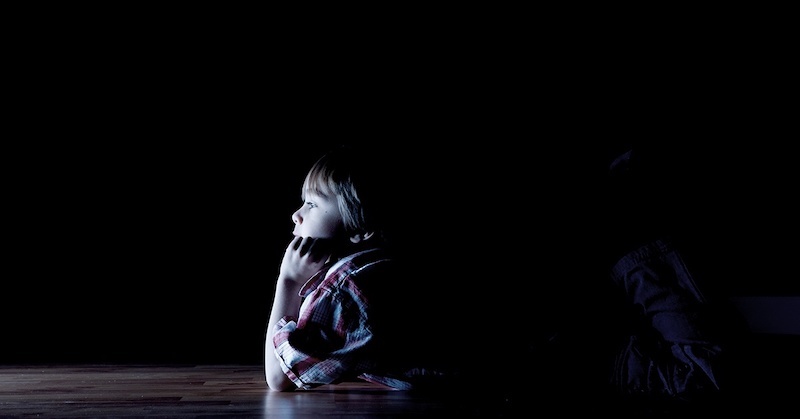 Have you ever been in a situation when your child is waking up too early and too frequently, asking if they can get up and go to watch TV? Now there is a way to automate that “can I wake up” check. My oldest child is currently at an age where one does not fully understand the concept of time and sometimes (especially during the summer time) it’s hard to get some sleep. I’ve often found myself in a situation where i’m awoken between 4-5 am to the question “can I get up and watch tv?” to which, after seeing the clock, I reply “no, the cartoons are still asleep and so should you be; now go back to bed.” Then after 15 minutes, dejavu, it happens again and again, several times in fact, until it is either 7am or the whole household has woken up. I doubt that I’m not the only one who has been in this situation, so for all of you out there who can relate, here is one solution that I’ve created: introducing RPIwakeupchecker which allows the child to see for themselves whether they are able to get up already, using an automated Raspberry Pi based 2 LED on and off blinker system, and here is how it works..
First you need to create a configuration file (ini based) where you define the pinout for the LEDs. My current solution is set to have a red LED in Raspberry Pi GPIO pin 24 and a green LED in GPIO pin 23. After defining the LEDs pinout you need to define three different times: “startup_time” defines when the red LED is set on; “wakeup_time” defines when the red LED goes off and green LED goes on, and; “end_time” defines when both LEDs go off. 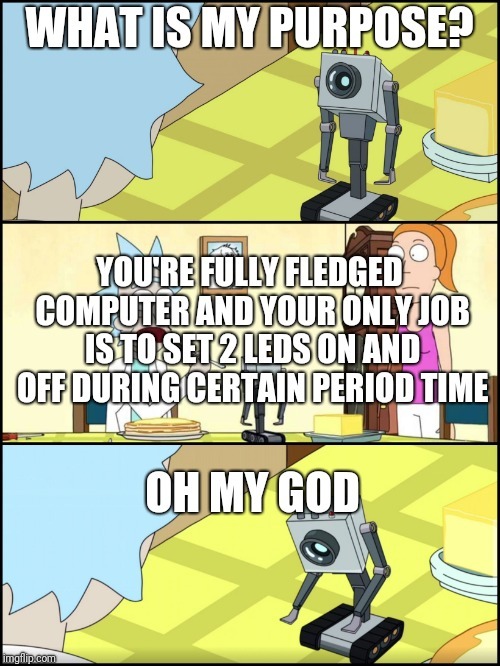 After setting up the cables and the configuration file you need then only to define the rules with your child. RED light == do not get out of bed (except toilet breaks etc) and GREEN light == yes, you may come out of bed. The reason why I made this project was quite simple. a) I could, b) The current situation was really annoying, and c) because I had a Raspberry Pi 1 b model just collecting dust in the closet. The Raspberry Pi also has a clock that can be synced from the internet, which is useful and yes, the current platform is an absolute overkill for this purpose. So hopefully you like my way of thinking and my take on how home automation can ease up everyone's life. Stay tuned on how to improve this MVP solution. Joonas is Eficode's Senior Software Engineer / Devops consultant who is described as a diligent, social and responsible person. His strength is versatile skills in different technologies and he has gathered vast experience in telecom, banking and insurance sectors and from education and research. Joonas enjoys working on new technologies and deepening existing skills. As a social team player he has skills to motivate the team for better results, making himself an ideal person for responsible roles. 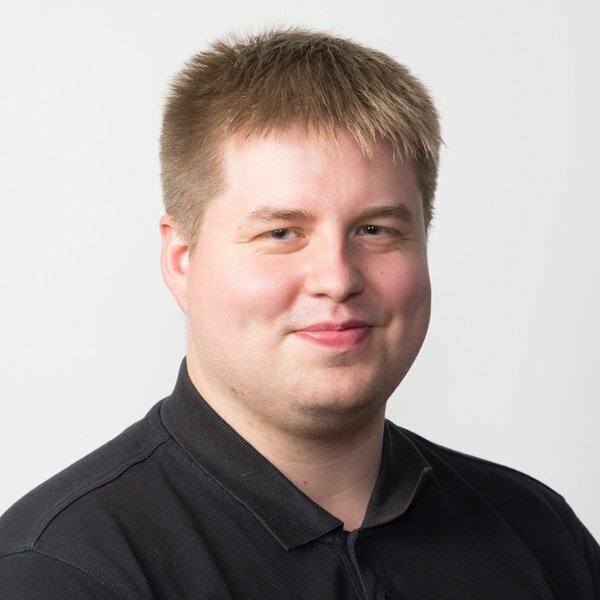 Joonas' hobbies include investigation of IT devices, developing games and other SW projects without forgetting underwater rugby!